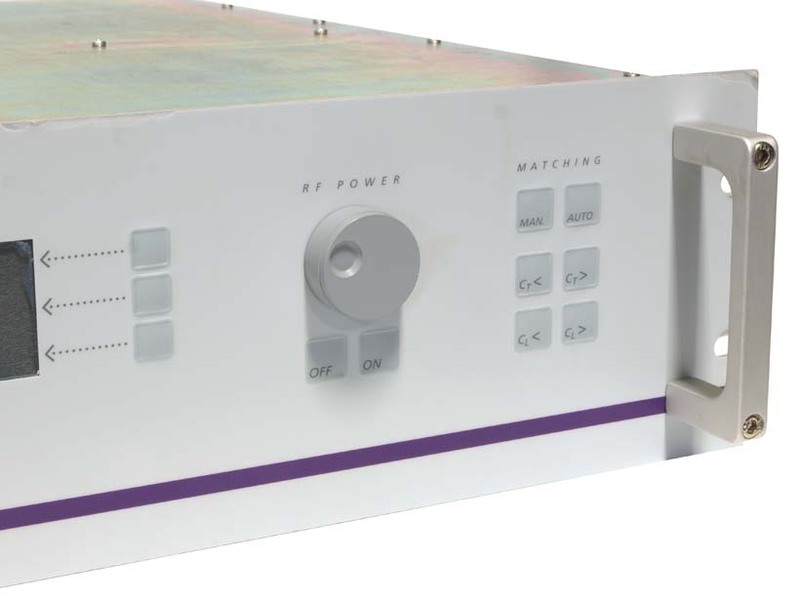 In addition to this Dressler Cesar 1312, Capovani Brothers Inc stocks a wide range of used RF generator power supplies. Typical manufacturers include Advanced Energy, Comdel, ENI Power Systems, Neturen and RF Power Products. This unit does not work with Advanced Energy BUS command set, it was built before Dressler was acquired by Advanced Energy. User manual available upon request.